HomeAnnual Plan Checklist for a Killer 2016! Annual Plan Checklist for a Killer 2016! 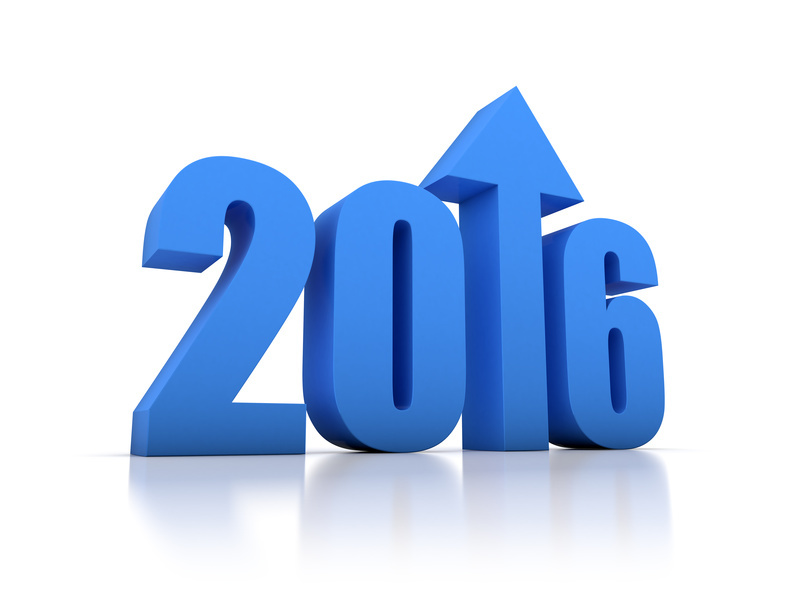 We hope your 2015 is exceeding expectations and you’ve created a strong plan for 2016 to grow faster. As most of you are, or are approaching, completing your 2016 Plan, here’s a checklist to make sure you’re ready for a killer 2016! Marketing should develop and lead a clear marketing strategy that directly ties to growth strategy Your brand positioning(s) should be clear, consistently communicated.